Buy in volume and save up to 40% off retail! A New Year Means New Designs & Endless Possibilities! Reduce Cost, Waste and Time on Counter Top Installation with Vima's Stainless Steel Sink Insert! Our customers are at the epicenter of everything we do and we pride ourselves in supplying superior products that are trusted, dependable, and affordable. Register or Login to start shopping today. Need to set up a credit account at Vima Décor? Start here! Browse an array of instructional videos for easy installation. Questions? We are here to provide solutions for any project. Need a bulk or custom order? We can accommodate. 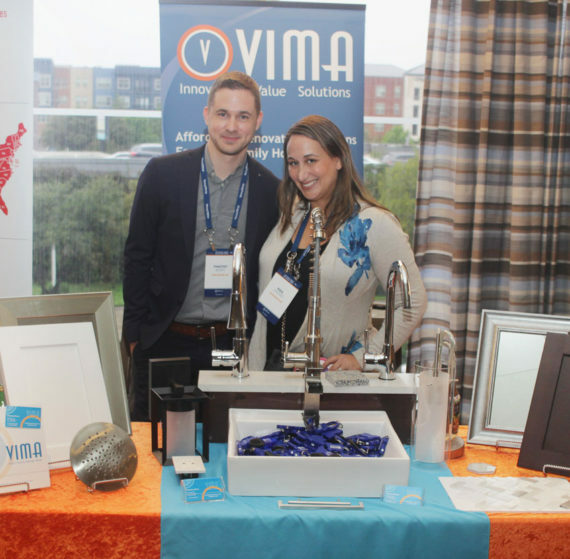 Vima Décor has over 12 years of experience in providing commercial property owners, builders, and developers with superior finishing products for multi-family and hospitality renovation projects. Our products will transform any outdated living space into one of luxury and sophistication while staying well within your budget. 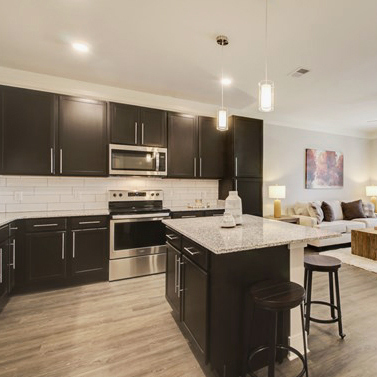 We understand that affordability, quality, quick and easy installation, and ongoing maintenance are all factors to consider when purchasing products for multi-family renovation and construction projects. Because of this, Vima is on a continuous search for new, durable, simple-to-install products to be able to offer our customers. Our selection of inovative items have all been carefully chosen to allow you to effectively refurbish your properties.